One of the questions we receive from players who are starting in the game and others with more experience as well is ”what should I play?” It feels like one must decide and “marry” a set of openings for white and black in order to be a serious chess player, something close to being “an expert” on something. No doubt this approach was very popular years ago, with super strong players making tons of points out of the same openings over and over again. However, times have changed and unfortunately (?) 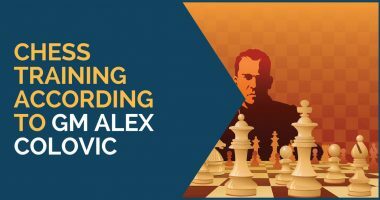 having a narrow repertoire is no longer the way most Grandmasters operate these days. This is of course done for a clear reason. In times where everyone has access to all of your games, it becomes extremely difficult to beat a well prepared opponent, even if he is 200 rating points lower. After all, you won’t be really facing him, but his excellent homework. That is why nowadays if you want to hit first you have to constantly keep playing new openings and going where your opponent expects less. Still, there a few positive things about having a narrow repertoire and we have created a list in order to compare. Becoming an expert of your favorite opening system boosts your confidence and gives you a feeling of safety during the game; you’ll be walking in well known land. Less chances that you get surprised in the opening. With only one or two systems to study, one can actually learn all its secrets, or at least most of them. More time to focus on other aspects of training like technique or tactical skills. Sounds great, but now let’s see the negative things about always playing the same. You’ll get caught, eventually. This will happen, sooner or later. With all the information available (all your games), engines and coaches. Chances are very high that your opening gets busted once or twice forcing you to repair it. Then it will get busted again. You miss extra competitive weapons such as surprising your opponent with something new. Even if your Najdorf (for example) is in great shape, your opponent will be in a comfortable zone, he has been expecting it and preparing for it. 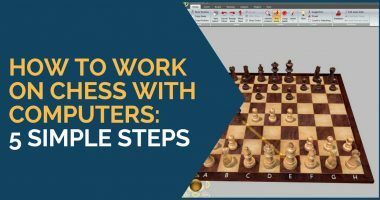 Narrows your chess too! By playing the same positions all the time you miss many forms chess can be played. You don’t expand your understanding. 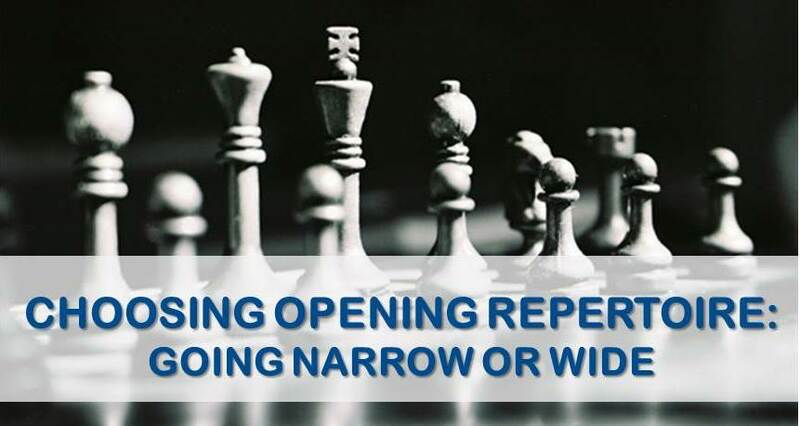 Now that we are through with the comparison between the two styles of approaching openings, we leave the choice to you on which road you prefer to go, but our advice is that you become a much more uncomfortable player to face if you play 3 openings or more with each side. Ready to start systematic training that works? Click here to start your training using the day-by-day program. What do top players do? The answer is clear, a recent look at strong Opens like Gibraltar, Qatar, or Reykjavik shows how using different systems is the trend nowadays. Kramnik for example, starts by 1.Nf3 as white, followed by 2.g3 and 3.0-0, but then you can’t really tell if he will get into the Catalan or Reti or will simply do something else. In another game he tried the London system, and so on. Another clear example is the case of Peter Svidler, a well known attacking player, who has switched from his main 1.e4 to 1.d4, 1.Nf3, 1.c4 or even 1.g3. This makes him a more unpredictable player and therefore more difficult to prepare against. To finish our article we will show you now three games by well known players employing rather unusual opening systems and winning convincingly. The first game we will examine was played between the former World Champion Vladimir Kramnik and Peter Svidler. Kramnik’s creative opening choice was meant to avoid Svidler’s knowledge in the Grunfeld defense. Despite starting by 1.Nf3 and 2.g3, white took over the initiative at a very early stage of the game. 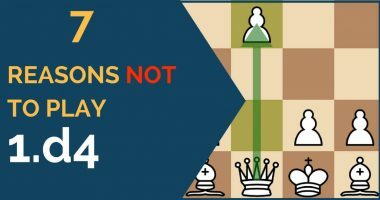 For our second example we cannot skip the opportunity to show you Anthony Miles’ famous victory over Anatoly Karpov by playing 1…a6. One can’t even think about the context of this game; Karpov was 2745 at that time (1980) and Miles “only” 2545. Can you imagine this happening now? To finish, let’s have a look at Anish Giri’s recent victory over Hikaru Nakamura with the King’s Indian Attack. Anish Giri is one of the best prepared GM and it’s curious how he chose a somewhat less popular line in such an important game. Our conclusion is that openings are very important, but not the most important. As we can see from the examples shown above, you can obtain a playable and interesting position with almost anything. Even if something is dubious, if your opponent is not prepared he won’t remember the refutations. He can be spending time trying to remember something and in the end, when the time for important decisions comes, he will be short on the clock. That seems to be like a lot of things, and that is. But no worries, we have made it easy for you. Our comprehensive training course covers it all and much more. Sign up for 21 Day Training right now!